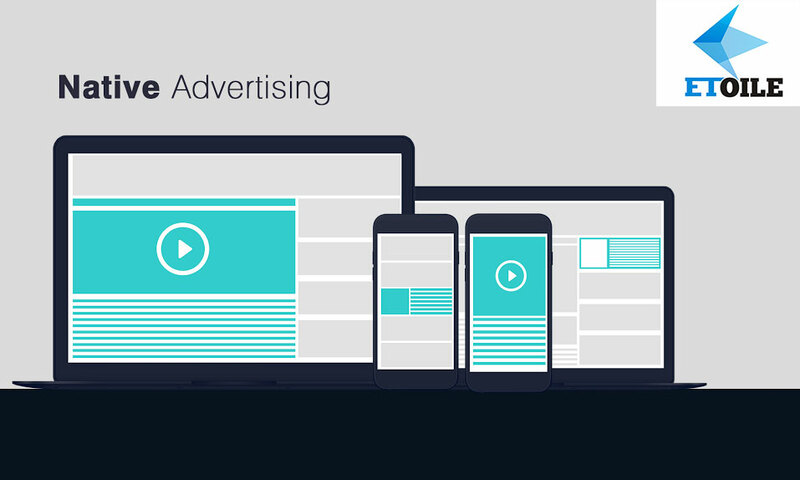 What is Native Advertising & Why To Include it in Your Online Marketing Strategy? Native advertising is basically sponsored / recommended content, which blends perfectly into the surroundings of the publishing platforms, such as social media sites, news media sites, or entertainment sites. These are different from banner & social ads, which make a clear and direct offer of buying products/services. The good thing about native advertising is that it maintains the integrity of the brand as well as the publisher, and simultaneously provides valuable information to the viewers. Further, they do not distract the viewers; rather, they help in making the browsing experience an enjoyable one. With the help & guidance of a branding & website designing company in Arizona, one can undertake native advertising activities and expand one’s reach to a larger audience. Your website’s home page is considered as the face of your brand. However, in reality, the way your brand appears on the results page of Google, renders the actual and clear picture of your brand. So, when you put great sponsored content on the web, Google also provides you with higher search engine rankings. By availing expert SEO services in Arizona from a reputed organization, such as Etoile Info Solutions, one can carry out effective advertising activities for attracting traffic. As mentioned earlier, native ads provide the opportunity of reaching out to a larger audience, since they are being published on someone else’s website. So, instead of sharing content with existing customers, followers, and website visitors, one can actually capitalize on the audience of other established portals. Publishing content on niche sites gives your organization a golden opportunity of being associated with the best organizations in the industry. This definitely ups the ante for your business and helps you in garnering the trust & confidence of your customers. Of course, there are several other ways of leveraging this opportunity to its full potential. For more expert tips, one can get in touch with an experienced online marketing & website designing company in Phoenix. Here’s Why Local SEO Means a Lot for Small Businesses.